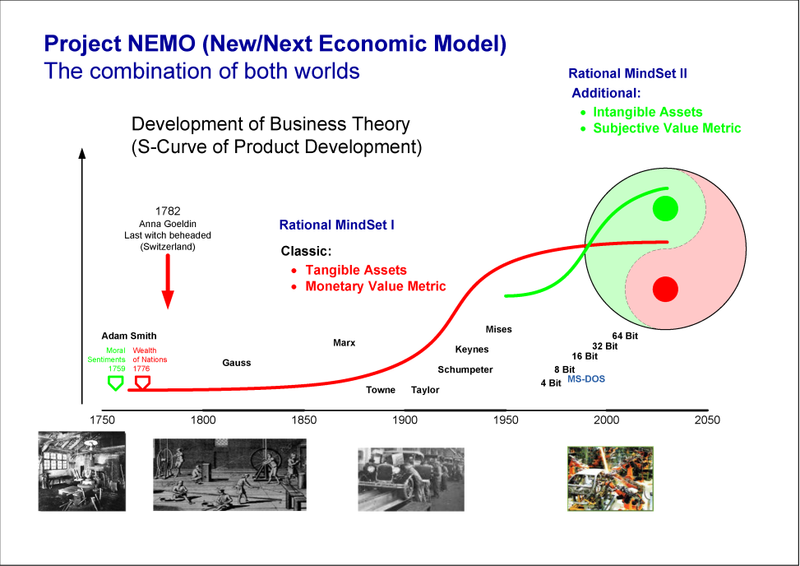 Project NEMO started 200 Years after the "Wealth of Nations" from Adam Smith when there were mainly trading (mercantilism) and manual work. One head was enough for 1000 hands. People had little value. 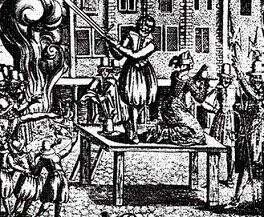 Witches were beheaded, workers were less educated and the mean life expectation was around 38 Years. 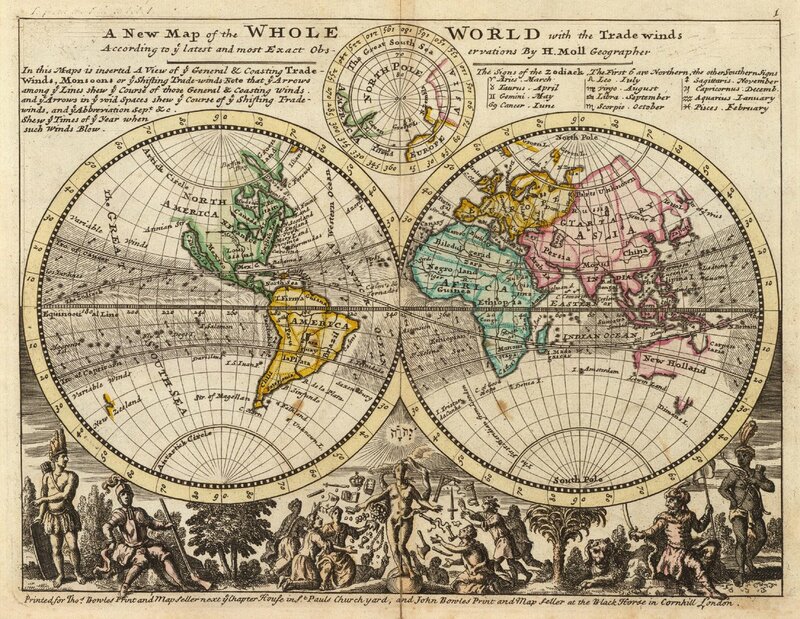 "Wealth of Nations" was made in and for another Real World and Life. 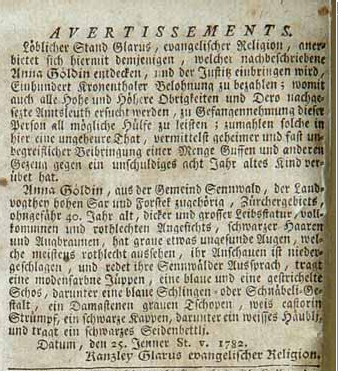 Following this old paradigms and rules will direct industry and nations back to 1776. No way to make a BMW with rules and tools designed for making a steam machine. 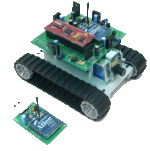 Project NEMO started from scratch in today's Real World and Life. Based on present human needs and potential. 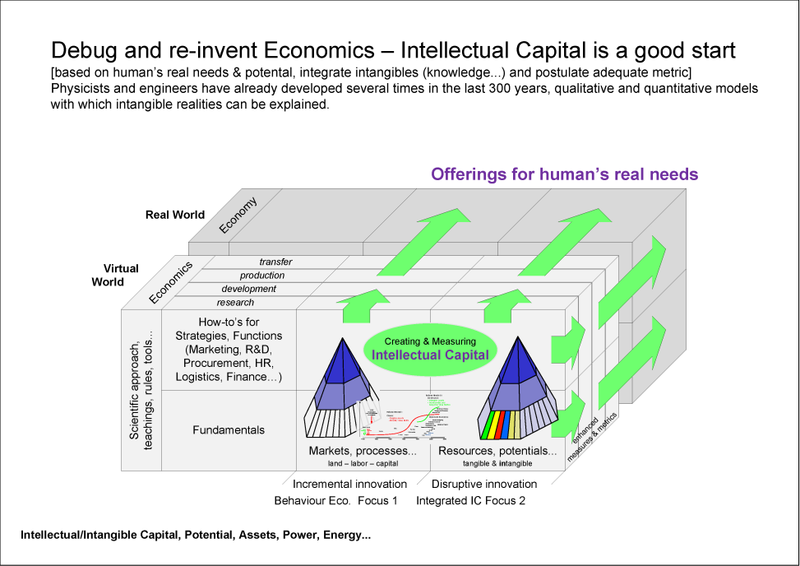 It enables new insights and decision options for enterprises and nations to create real wealth. And it's compatible to proven classic rules. 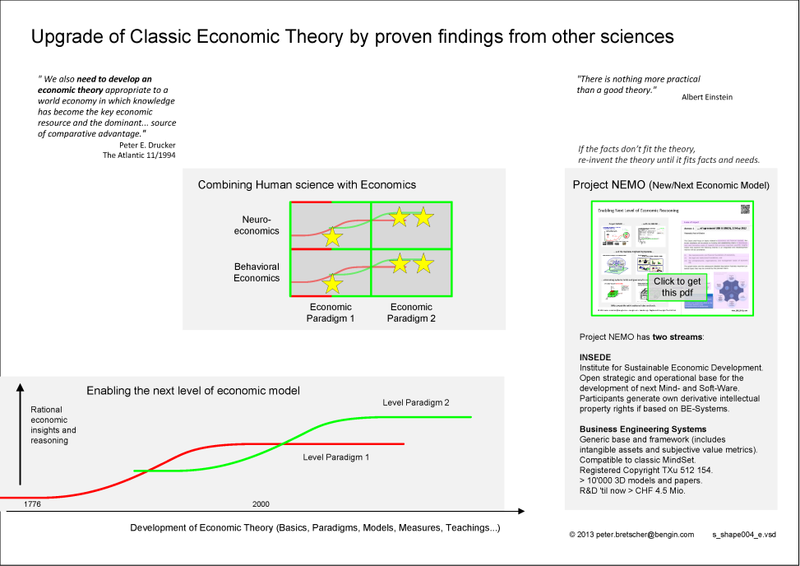 Project NEMO realizes the new economic model. It's based on the two elements that determine business success in the market. The orientation of the potentials (material, immaterial) and the (subjective) values of all stakeholders. Thus, managers at all levels have more complete base for sustainable decisions. 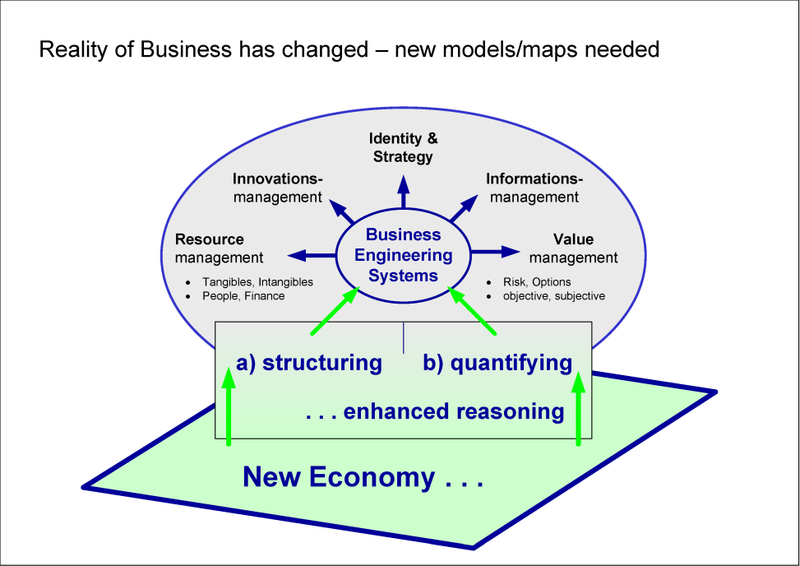 The main basic principles and applications of the new model are defined in the business engineering systems. INSEDE is an open, physical and virtual institute. and all services and licensing options associated with it. 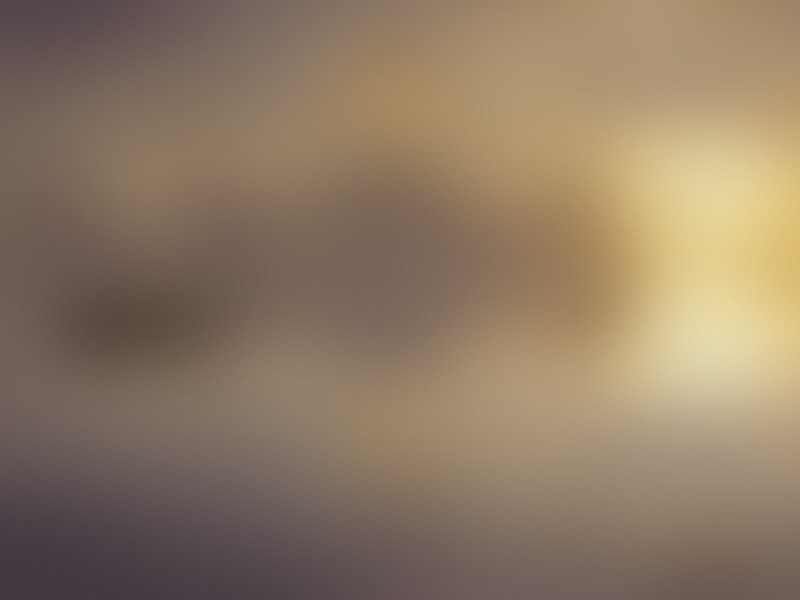 INSEDE provides the structure for the development of innovative solutions, which are not possible within traditional organizations. 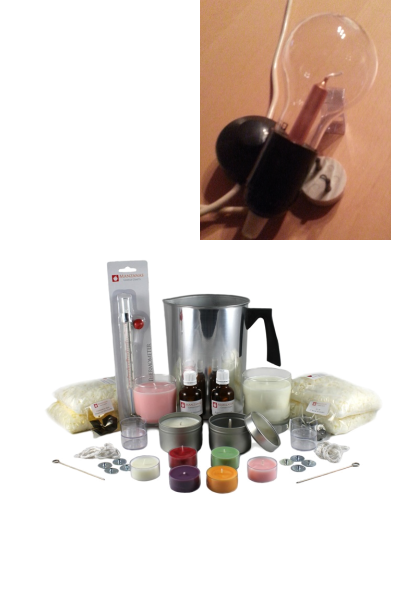 Insights, knowledge, methods and techniques are (intangible) products and tools. Their development is subject to lifecycles, which are interrupted by disruptive innovations that enable entirely new solutions. 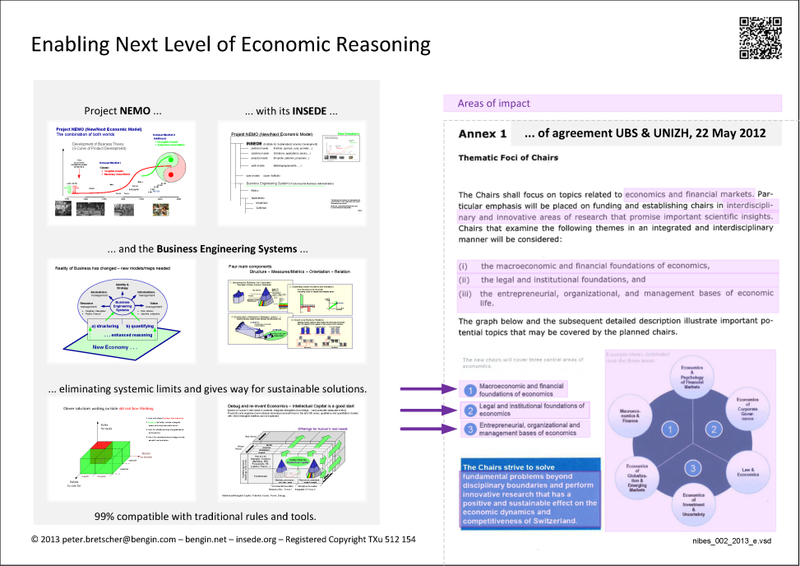 The Business Engineering Systems are one such innovation in the field of economic principles and their application. They are a modular stock of several thousand texts, visualizations, 3d models, templates and software for the modeling of smart companies and countries. Real Reality has changed ... science has to explain it. Join us and bring in your individual experiences and solutions to fix problems of people in real world. Real science follows insights from real reality. The time lag is the problem. 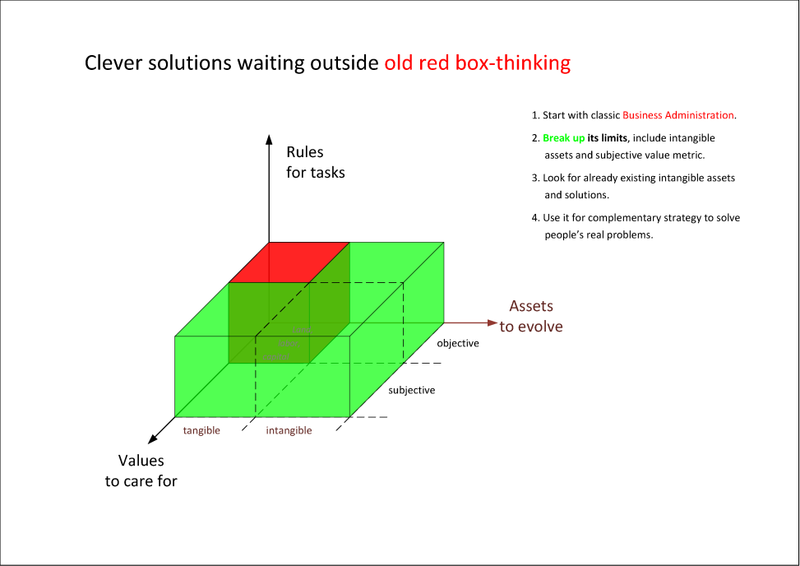 Theory as a product with disrupt innovation. For that people value count. 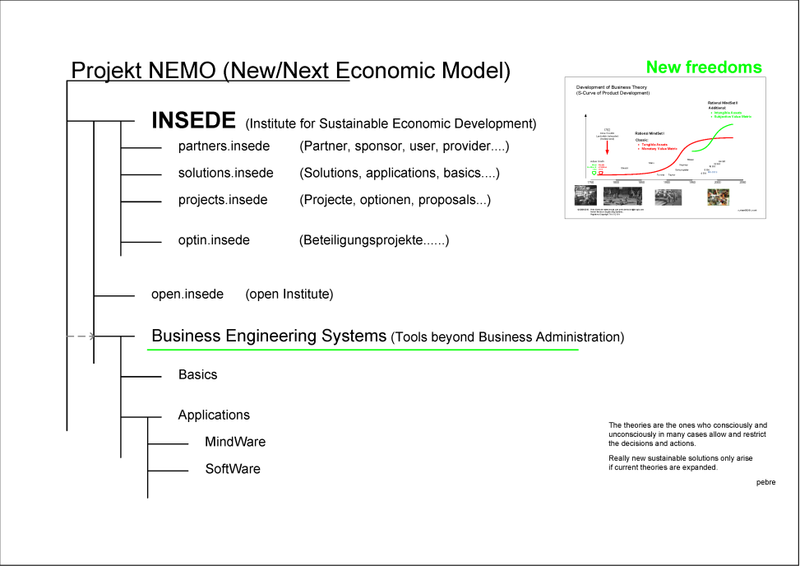 Project NEMO, INSEDE and Business Engineering Systems are initiatives of Peter Bretscher. Better design new tool for the workpiece than using an inadequate tool. Ever tried to fix a screw with a hammer? 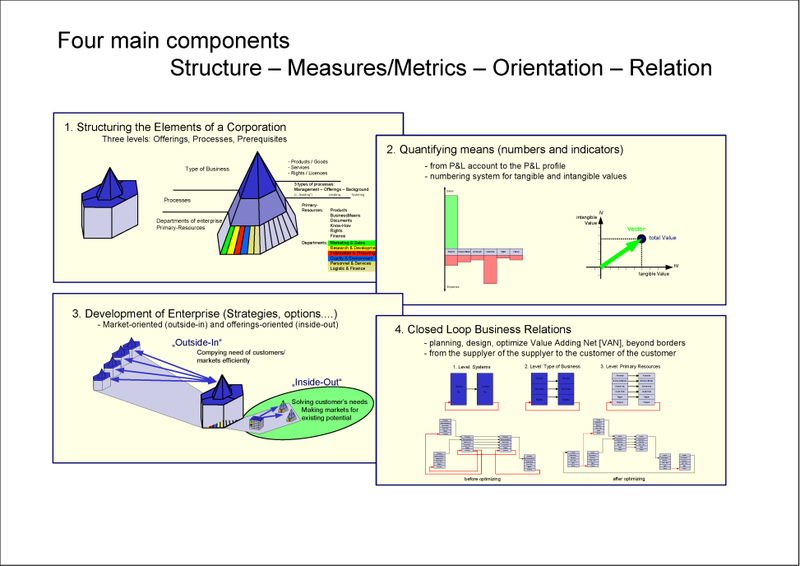 Why then are you trying to run an intelligent enterprise with old economic instruments and indicators? Time to take the consequences and alternatives.